Posted on April 4, 2017, in Flower of the Day and tagged Flower of the Day. Bookmark the permalink. 6 Comments. Spring is springing for you. Great tulips. Finally! And just wait…I anticipate that April will be the month of tulip pictures, as March was for Hellebores! Gorgeous! 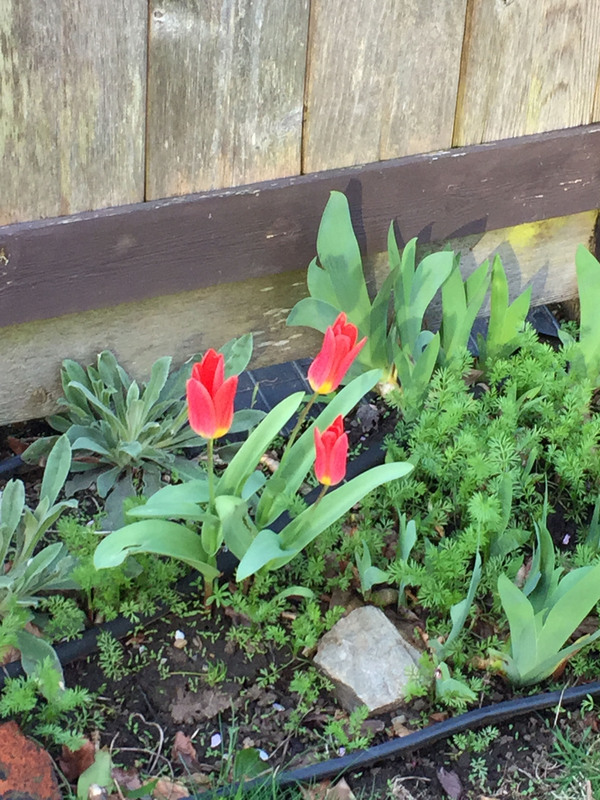 I love tulips … but then, I think I love all flowers!